My little boy is no longer a baby anymore! He is now 13 months old (actually this entry is extremely tardy!). No longer a baby, a toddler now! He is extremely inquisitive! He loves looking and examining items! He is extremely great at walking. At 12 months, he started to walk with support, now he is great at walking. His first word is Papa. His second word is Ball. He hasn't said Mama yet. SOBSSSSSS. He LOVES balloons! Whenever he sees balloons or anything ball shaped, he'll point at say 'Ball ball!' over and over again. He is still breastfeed. He still tends to comfort latch. Due to him being overly active and walking quite a lot, he has lost some of his baby fats. Mama is VERY VERY SAD. He is unafraid of strangers. He would walk up to strangers and disturb them. He is also not afraid of animals. We tested it with Fidel's doggy and Miu Miu. He has learnt how to bang. He has started banging our doors, especially when we are in the washroom. He will imitate us e.g. like opening doors, closing doors etc. He greets us with the cutest smiles whenever he sees us. We are so blessed to have him. While it is tiring honestly, he cheers us up most of the time. There are tough times I don't deny, but his smiles makes it worthwhile. 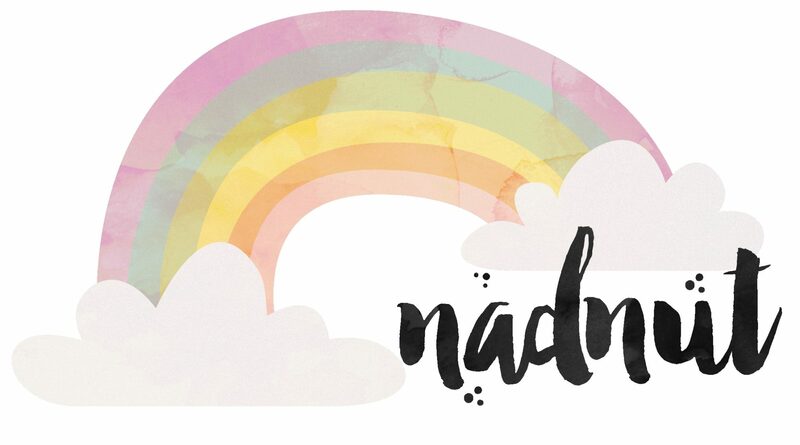 Posted in #AidanSim, #nadskaijunior, Announcements, Breastfeeding, Life and Fun, Love, Singapore Lifestyle Blog, Singapore Mom Blog, Singapore Parenting Blog. Tags: #nadskaijunior, aidan is 1, Aidan Sim, baby aidan, nadnut, nadnut tula, nadnut.com, nadnut.com - Singapore Lifestyle Blog, Parenthood Blog Singapore, Parenting Blogger, Parenting Bloggers Singapore, Pregnancy, Singapore Baby Blog, singapore lifestyle blog, singapore lifestyle blogger, Singapore Mom Blog, Singapore Mom Blogger, Singapore Mommy Blogger, Singapore Motherhood, Singapore Parenthood Blog, Singapore Parenting Blog, Singapore Parenting Blog: #nadskaijunior on May 17, 2017 by nadnut.